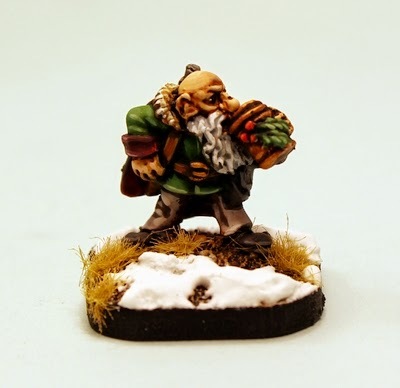 All this month we have 15% off 52014 Heinz Der Mead our festive 28mm Dwarf character who can be used for any fantasy setting and Flintloque too. 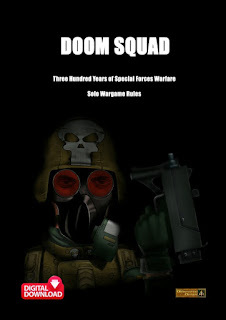 Go HERE for this. While there you can also download for free an insert for the character in Flintloque and Slaughterloo. 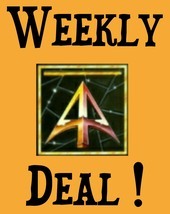 We also have a Daily Deal for a code from our ranges and a Weekly Flintloque Mega Deal which changes every Monday. These are proving popular so check them out across the month. Release news in the coming days....Merry Christmas!